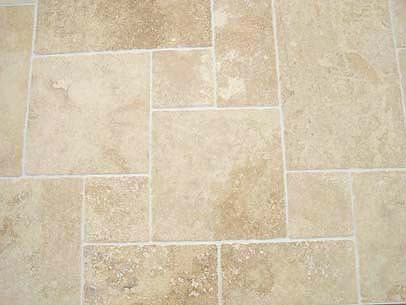 If you cannot resist the natural beauty of limestone tiles for your new kitchen or bathroom then youmay need to know how to care for your new limestone floor. The main potential issue you need to be aware of is that acidic substances (including lemon juice) can cause significant and noticeable damage to limestone because limestone is a calcium-based material. So it is essential that the tiles are sealed after they have been installed for added protection. And here are some more easy pointers towards keeping your beautiful limestone floor looking good for years to come. There is no denying that limestone tiles are beautiful – they have a unique beauty that cannot be matched by even the best quality porcelain. 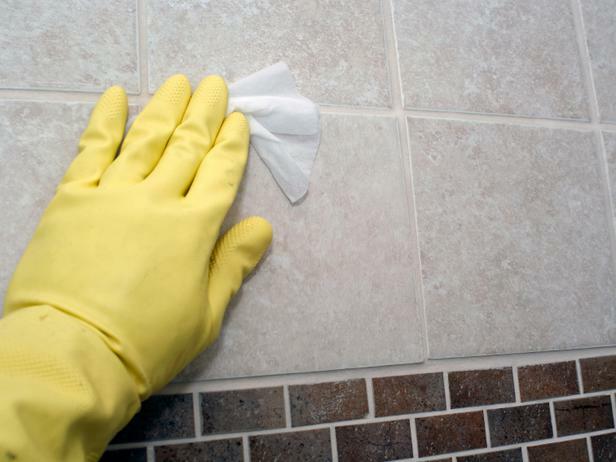 But there is also no denying that they need regular maintenance to stay looking as good as new (whereas porcelain tiles need very little, if any, maintenance). Whether you choose limestone tiles in a polished or honed finish, a tumbled or brushed finish they will always require significant effort to keepthemlooking good. Depending on the conditions in a bathroom, mould can develop quickly or only after a few years but whenever it appears it is an unwelcome site. 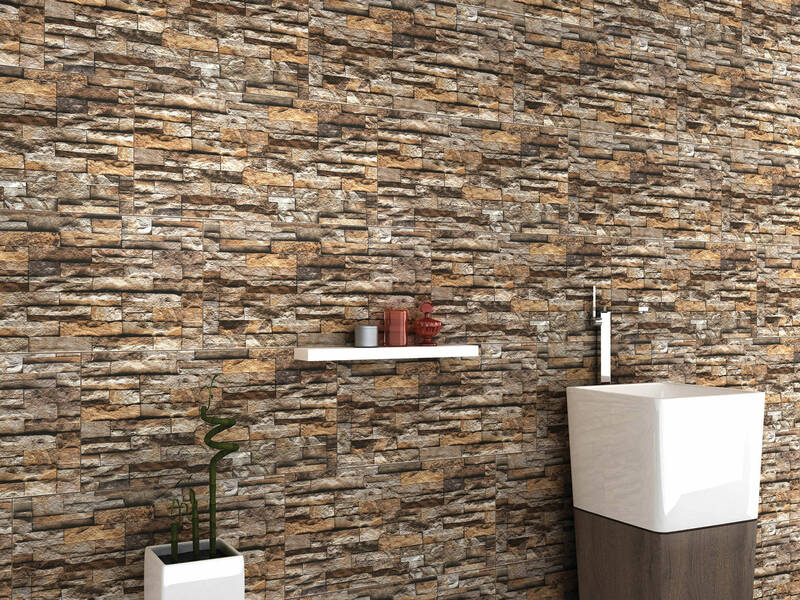 It can be a range of colours from reddish brown to black &hash; it will initially develop on the grout and sealant but eventually start to form on porcelain or ceramic tiles as limescale builds up on them. Many older style houses have generous-sized bedrooms but lack the en-suite bathroom or shower room that many consider a necessity. In the same square footage in a more modern house there would certainly be additional en-suite bathrooms. 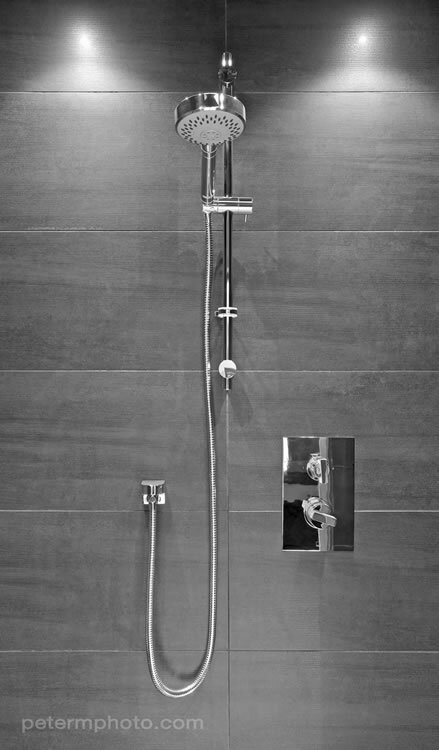 But how easy is it to fit an en-suite shower room (or wet room) into an existing bedroom.